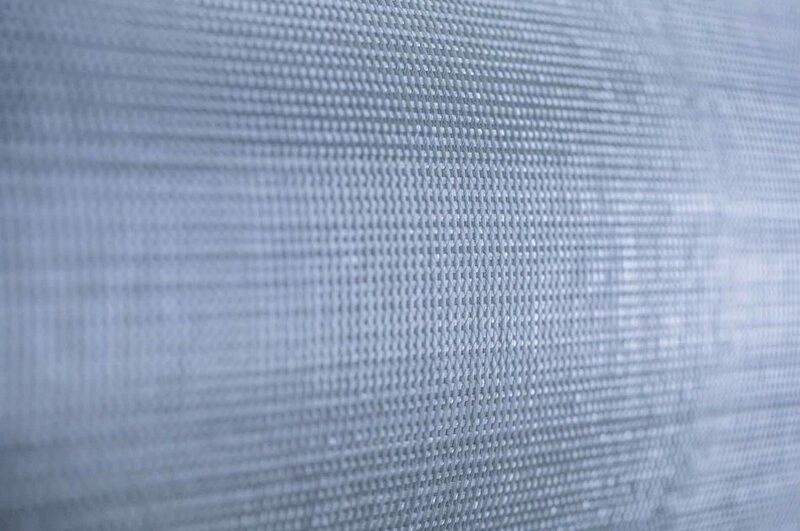 The Dipex range of combination fabrics includes combimats and stitched mats made of E or ECR glass fibres. They represent versatile and cost-effective reinforcements suitable for a wide range of applications such as profiles, panels, boats, pipes or tanks. 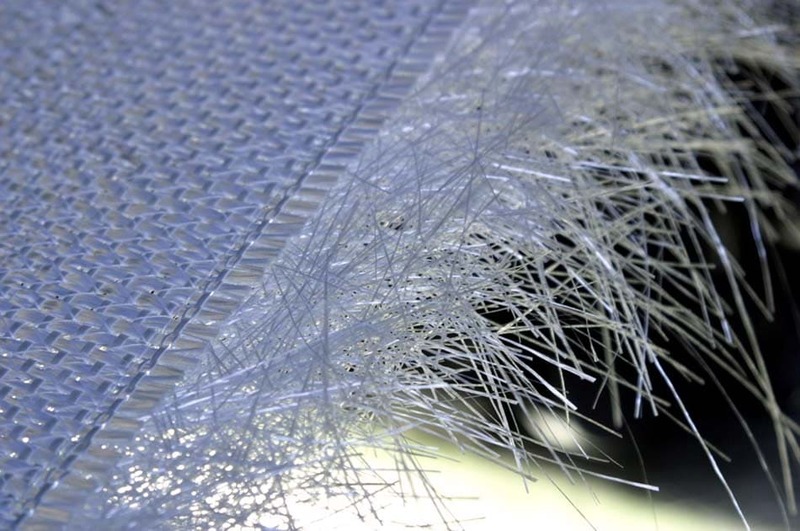 Combimats are composed of a woven fabric layer and one or two layers of chopped glass fibres bonded together by polyester yarn. 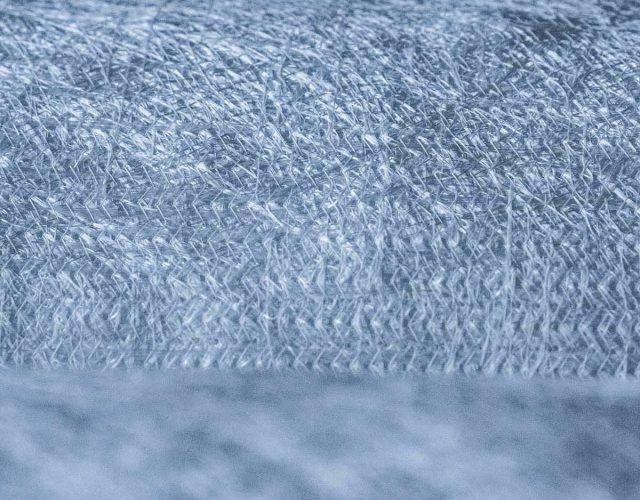 The combination of woven fabric and chopped glass fibres combines the individual benefits and features of both materials: the mechanical properties of woven roving as well as the aesthetic function of the mat all in one product. 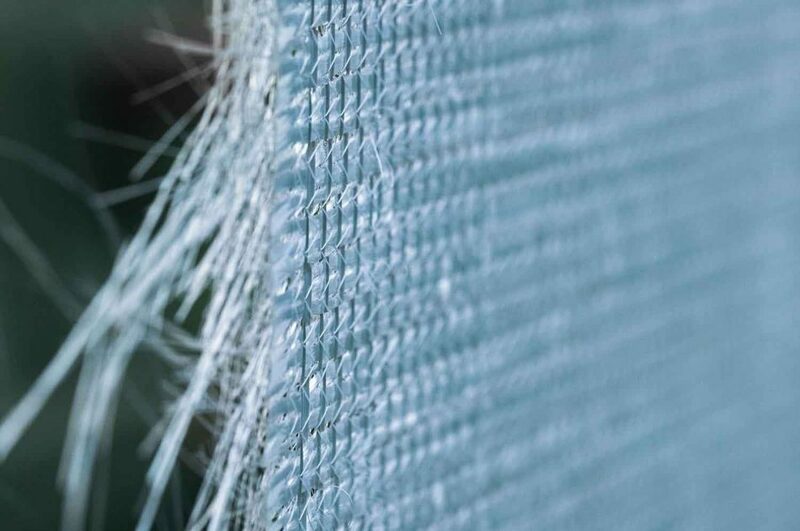 Stitched mats are made of chopped E or ECR glass fibres mechanically bonded by polyester yarn. The length of the chopped roving can vary from 50 to 400 mm, delivering a different visual and mechanical performance. 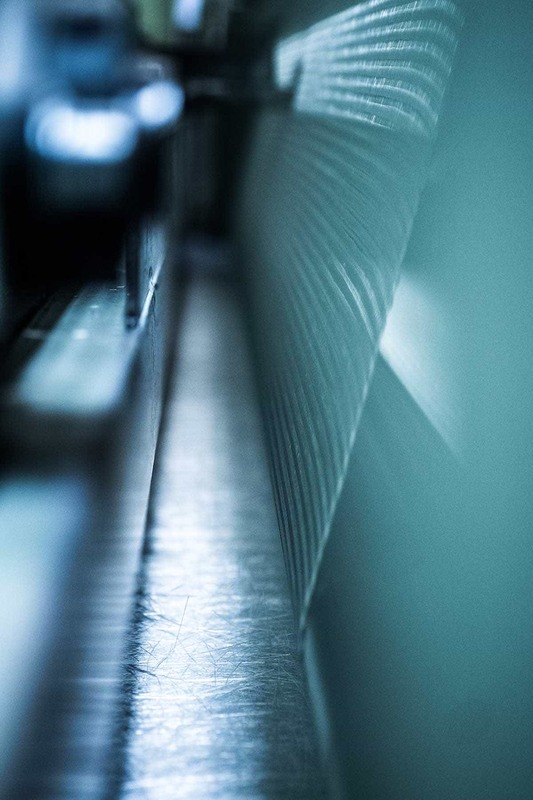 They help to build a single layer of laminate with a good surface finish and high glass content. 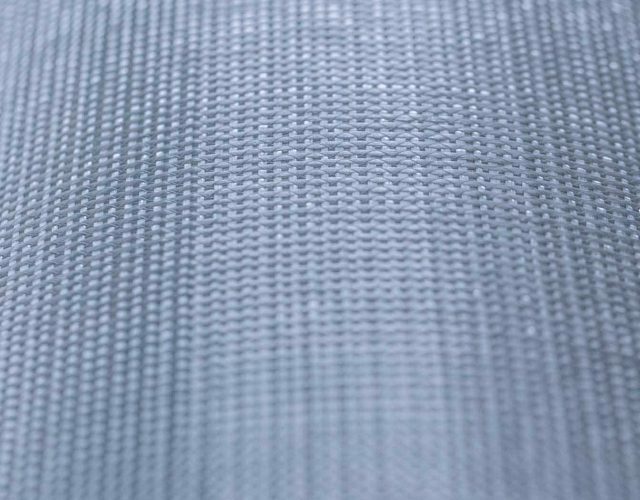 Dipex Woven Fabrics are made with either E/ECR glass or carbon fibre depending on the final application. 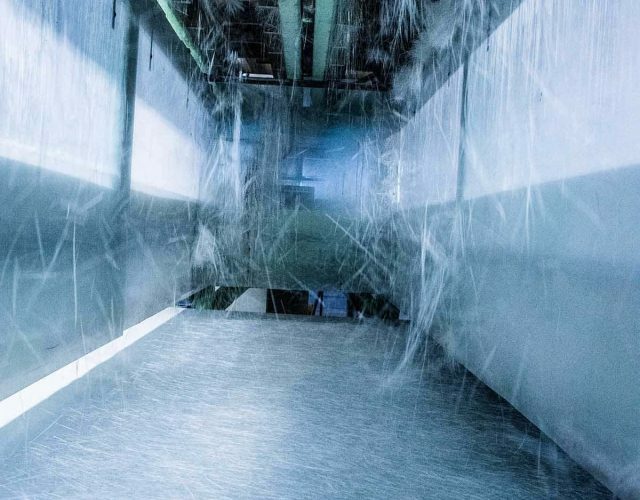 represent the most common form of fibres used for the reinforcement of composites due to their good tensile strength, stiffness and electrical properties at a relatively low cost. They are characterised by their lower alkali content and a softening point at 850-870°C. 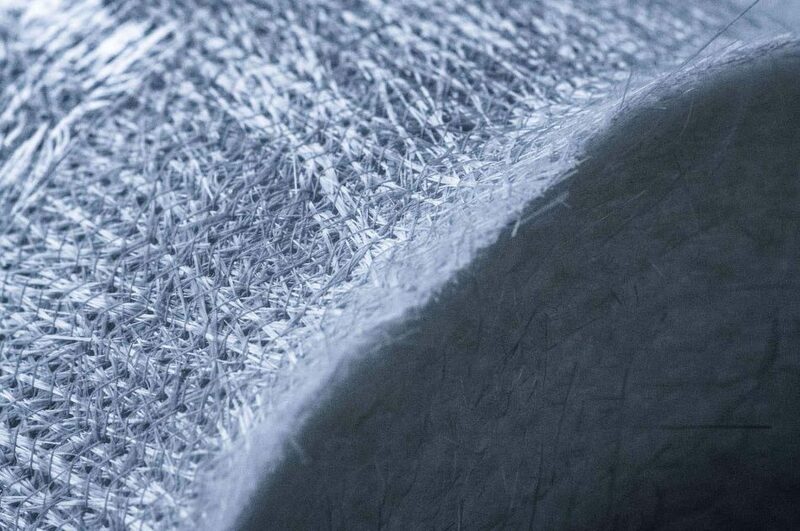 are widely used to produce fabrics for composites facing corrosive environments. They represent the corrosion-resistant version of E-glass with a higher softening point at 916°C due to their boron-free composition. 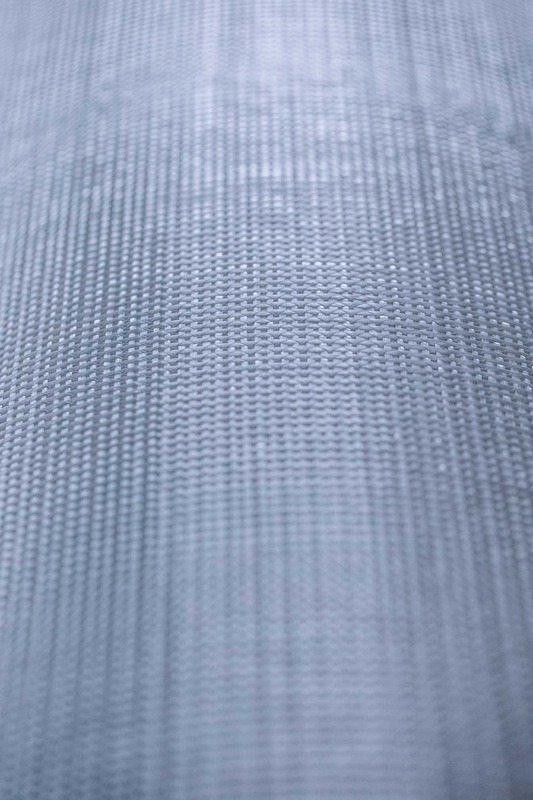 Our fabrics are tailored to meet the individual needs of our customers. Product parameters can be adjusted based on the final application in order to deliver the expected performance. 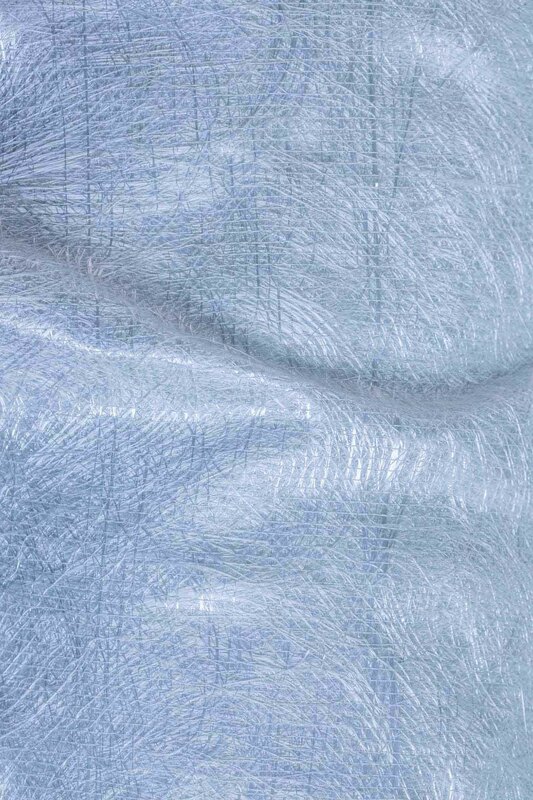 Combination fabrics deliver good surface aesthetics due to the compact layer of chopped glass fibres. 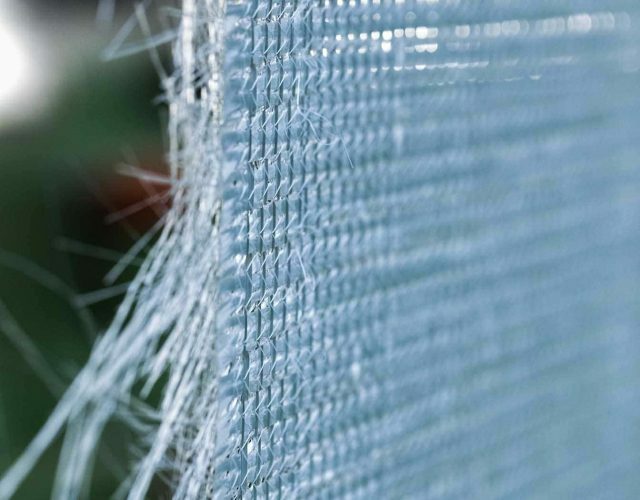 Optionally, polyester or E/ECR glass veils ranging from 30 to 100 g/m2 can also be stitched onto the fabric surface to create a resin-rich barrier for improved corrosion resistance and visual appearance. 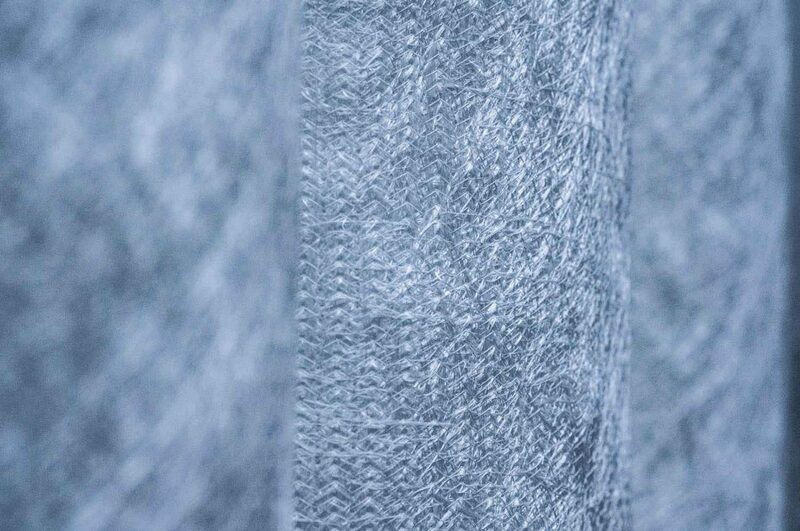 Individual layers of fabrics are held together with a stitched polyester yarn. 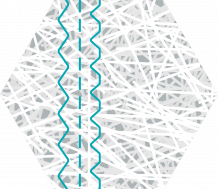 The stitching helps to prevent crimping while improving handling and vertical resin diffusion. 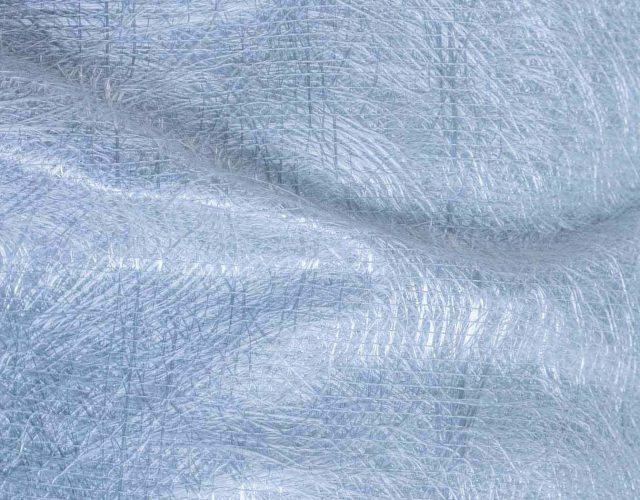 The drape-ability behaviour of our complexes can be adapted through different stitch types and densities depending on the final application. 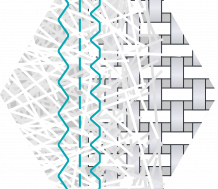 Our stitching patterns include Tricot (Zig-Zag), Pillar (Chain) and Pillar-Tricot. The most common widths for combination fabrics are comprised of 125 or 127 cm. 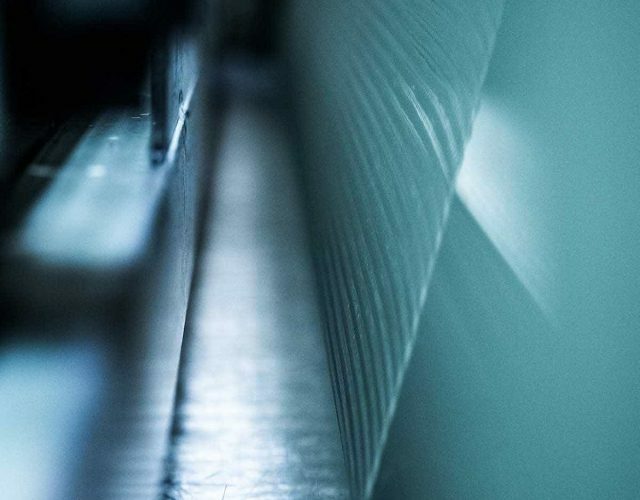 Depending on the client’s preferences, the product width can range from 100 mm tapes up to 3800 mm. The standard roll size is typically 30-50 kg for manual handling. The length of the rolls can be adopted based on the customer’s process needs. 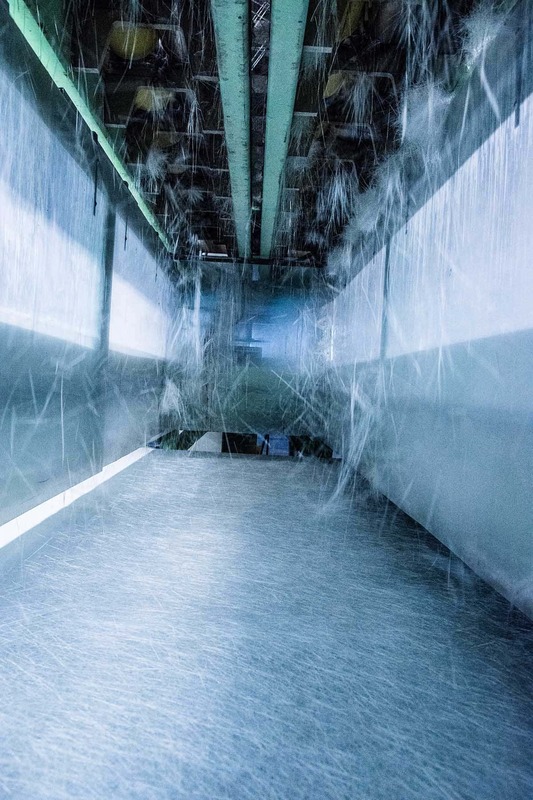 For continuous production processes, the product length can be adjusted to more than 500 linear metres. Dipex combimats are available in multiple areal weights between 300 to 2500 g/m2. 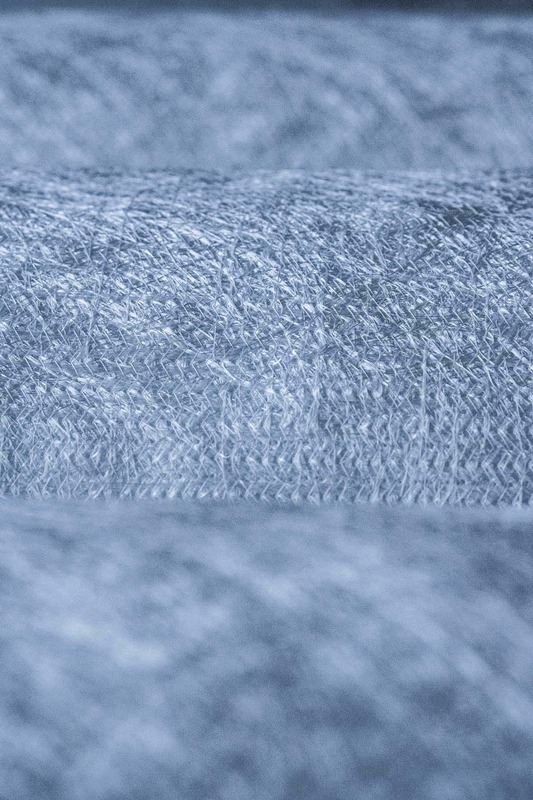 The proportion of the woven fabric and chopped fibres can be modified with respect to the final application. The stitched mat product portfolio includes surface weights from 300 to 1400 g/m2. 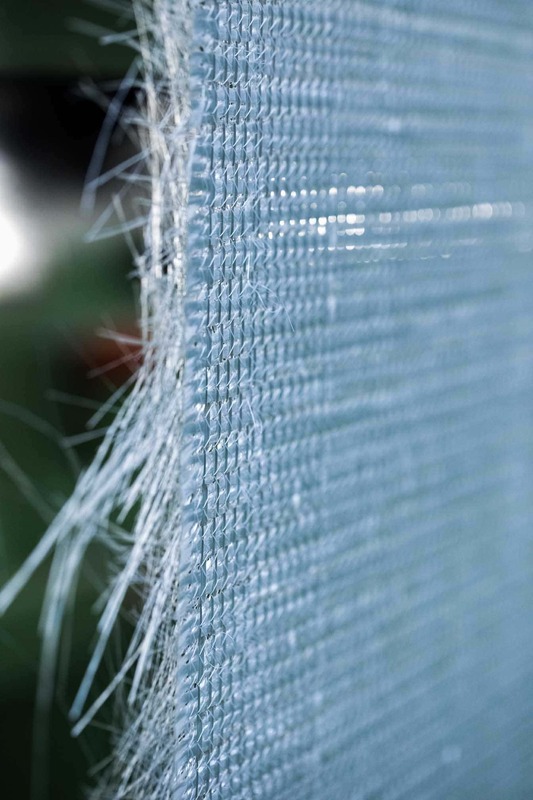 Glass fibres and veils used for the production of our combination fabric product range are coated with a variety of sizes to provide compatibility with multiple resin systems.